​​​An engaging experience for female ​youth ages 6-18 and youth adults ages 19-24. The pageant is a self enhancement tool to boost self-esteem, to feel beauty in their self and to help young ladies understand that their challenges whether low self-esteem, disability, denial of culture, peer pressure or academic failures in life can be overcame. 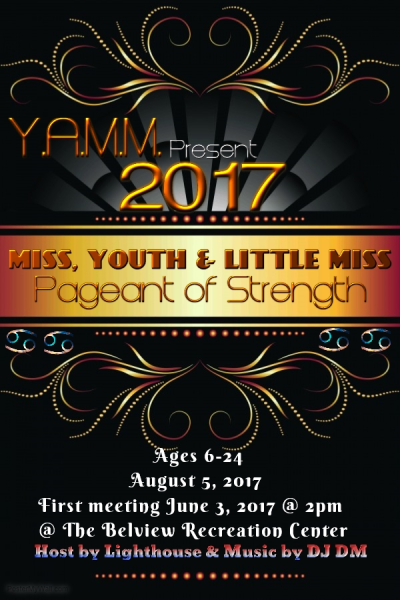 ​The young ladies who will participate in the pageant you young ladies who have gone through life challenges at an early age and survived the struggles of their obstacles or are riding the current storm. These ladies have grown in strength as they grow. ​***All participants will be crowned. ​An engaging experience for male youth ages 6-18 and young adults ages 19-24. 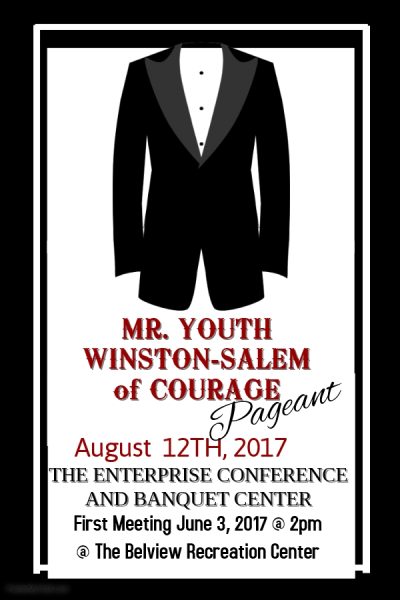 The pageant is a self enhancement tool to help male youth gain an understand of there courage they put forth to succeed the american dream and that their challenges in life can be overcame with the dose of courage. ​The young mean who will participate in the pageant are young men who have gone through life challeges at an early ages whether bullied, downgraded due to culture differences and have survived the obstacle that haltered them in their success or are currently riding the storm of impartial justices and/or discrimination, underrepresentation and low self-esteem. stage and crowned Mr. Courage.